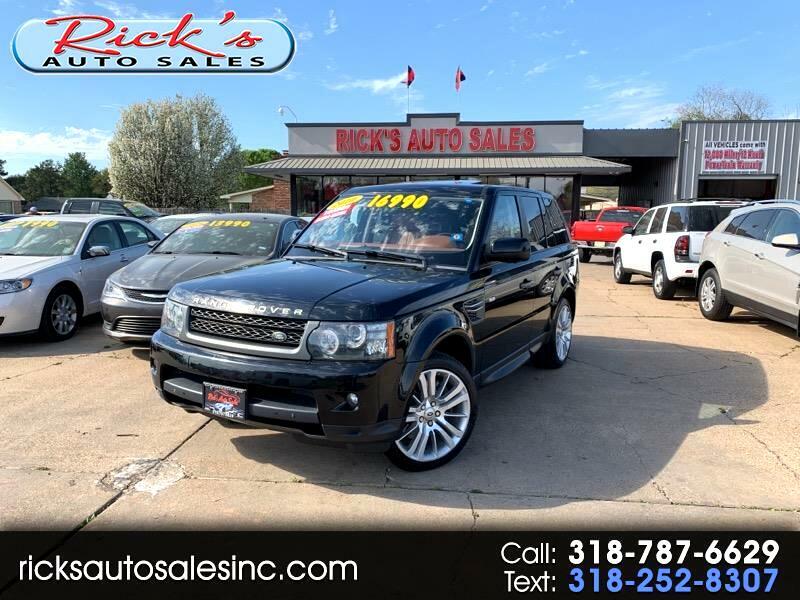 Visit Rick's Auto Sales online at ricksautosalesinc.com to see more pictures of this vehicle or call us at 318-787-6629 today to schedule your test drive. All prices are subject to change. Dealer is not responsible for any data errors/omissions. Contact dealer for details. Message: Thought you might be interested in this 2010 Land Rover Range Rover Sport.